Ready to update your Fairfax home? Our home remodeling and renovation services make it easy. Since 1987, Fairfax, VA homeowners have relied on Merrill Contracting & Remodeling for great designs and a great remodeling experience. 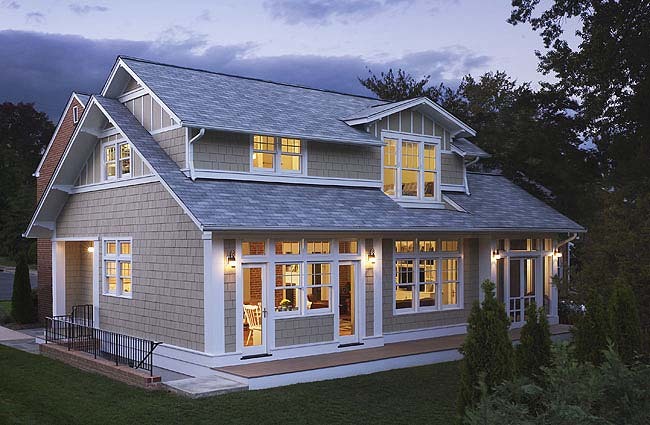 As one of Fairfax’s premier general contractors and custom home builders, we’ve earned awards for design, functionality, creativity and professionalism. We’ve also earned top Customer Satisfaction ratings for trustworthiness and personal service. Our homeowner satisfaction ratings are even third party verified. 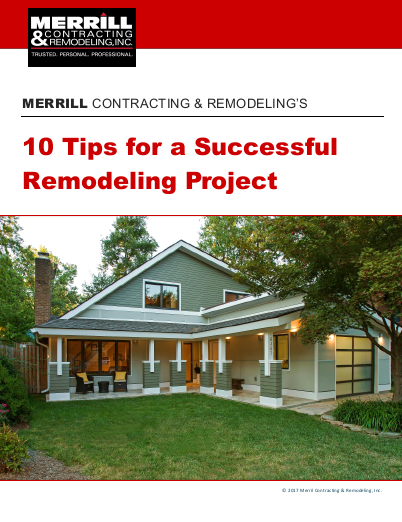 Plus, by guaranteeing price and workmanship, Merrill takes the risk out of everything from whole-house renovations to room additions. So if you’re looking for a bathroom remodeler, kitchen remodeler, or basement remodeler, let us make it easy for you to enjoy the process of creating new living spaces for your Fairfax home. Let’s talk about your upcoming home renovation or remodel.